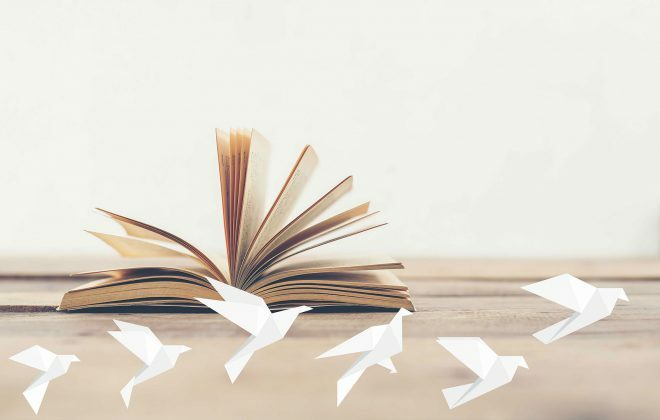 Literacy has never been this wide spread and the results are evident – you’ve thriving national literary markets that are gaining traction and giving the American publishing industry a run for its money. The same can be said about the paper industry. Thanks to technological jumps in manufacturing and design, you have a constant stream of innovations that conserve energy and natural resources. Both industries are characterized with an incredible speed. To stay in the know, you should make your way to exhibitions. FRANKFURT BOOK FAIR 2017 It’s right around the corner! This October exhibition will take place in Frankfurt, Germany and bring you the latest book titles from around the globe. The numbers speak for themselves: 7000 exhibitors and 270,000 visitors from the publishing industry and the general public alike. These are only estimates. This year could break all past attendance records with ease! Who do you find going? Agents, authors, translators, illustrators and editors alike – perfect to help you build your reputation. PAPERWORLD FRANKFURT 2018 We switch to this busy international trade fair that’s dedicated to advancements in the field of office supplies, stationary products and paper. With the product demonstrations and displays, you can hope to find an exciting program that puts a strong emphasis on networking and informative presentations on current industry trends. The numbers say it all – more than 1600 exhibitors and 42,000 industry insiders are projected to attend the event in Frankfurt starting at the end of January. LEIPZIGER BUCHMESSE UND LEIPZIGER ANTIQUARIATSMESSE 2018: This is a hybrid exhibition that pairs the high cultural value of books and publishing culture with the timeless beauty of antiques that date as far back at the 17th century. Leipzig is preparing for its next edition in the middle of March, where organizers anticipate the attendance of over 2250 exhibitors and more than 260,000 visitors that encompass everyone from collectors and art critics to translators, agents, publishers and illustrators. All this creates a unique atmosphere you won’t find anywhere else. BOLOGNA CHILDREN'S BOOK FAIR 2018 The colorful, adventurous and daring world of children’s literature awaits you in Bologna, Italy at the end of March. This international book fair has had a long and distinguished history that continues to this day with large crowds coming to peruse the latest book release and meet with the creators. The program presents visitors plenty of book signings and chances to meet with celebrated children’s illustrators. In addition, there’s the business lounge and agent’s centre. 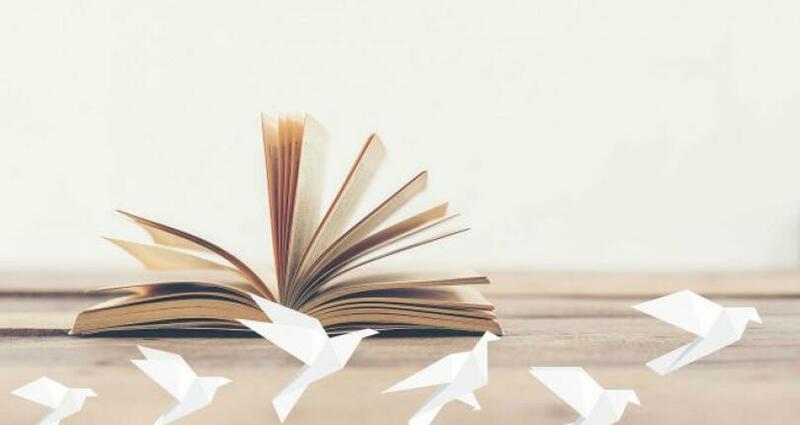 ABU DHABI INTERNATIONAL BOOK FAIR 2018 The end of April is when this huge international trade fair opens its door again to established publishers in the Middle East and the world as a whole. Organizers promise some 1200 publishers, exciting launch parties and a comprehensive program. Expectations for the audience circle around 165,000 visitors – a solid number and an unpassable opportunity for any publisher, agent or translator to pass up as an opportunity to gain recognition, leverage and establish useful contacts. We’re at the end of our list. All you have to do is pick where you want to go and leave the rest to Trade Fair Trips ltd. There are better things to be doing with your time rather than look for hotel rooms in cities you don’t find familiar. Tell us your budget and we’ll put together your accommodation so you don’t have to worry about high prices, long commutes or access to public transport. The best part – we do this one day!